Group Petitions NMFS to Protect Marine Species – Neptune 911! WASHINGTON, D.C. – Today WildEarth Guardians submitted a formal petition to the National Marine Fisheries Service (NMFS) seeking protection for 81 imperiled marine species under the Endangered Species Act (ESA). 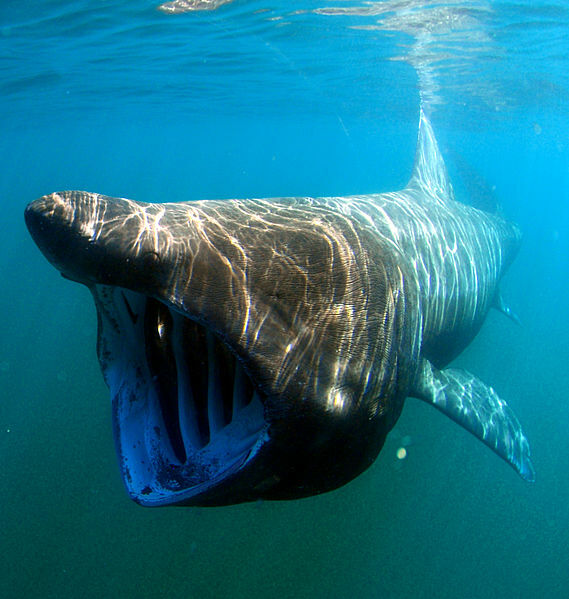 The 81 petitioned species span the world’s oceans and range from tiny corals to the enormous basking shark. By seeking protection for these 81 marine species, each of which is considered either “critically endangered” or “endangered” by the International Union for the Conservation of Nature (“IUCN”), Guardians hopes to jump start the protection of our oceans. Guardians’ petition asserts the IUCN’s determinations of these species’ extinction risk represents the best available science and the viewpoint of impartial and internationally respected scientists. To date the US has largely failed to protect marine species under the ESA. Of the 2,097 species protected under the Act, a mere 94 are marine species. Guardians’ petition aims to begin righting this imbalance, which does not reflect the scientific reality of species at risk of extinction. The Petition demonstrates that threats to marine species are no less dire or diverse than those jeopardizing terrestrial species. Recognizing the decline of ocean health, on July 22, 2010 President Obama issued an Executive Order requiring agencies, including NMFS, to “protect, maintain, and restore the health and biological diversity of ocean…ecosystems,” and to “use the best available science and knowledge to inform decisions affecting the ocean.” Guardians’ petition seeks to compel NMFS to live up to this mandate.